Here is the promo video of Thattana Pole from Mannar Vagaiyara starring Vemal and Anandhi directed by Bhoopathy Pandiyan. Here is the teaser of Mannar Vahaiyara, starring Vemal, Anandhi, Robo Shankar, Prabhu, and others. 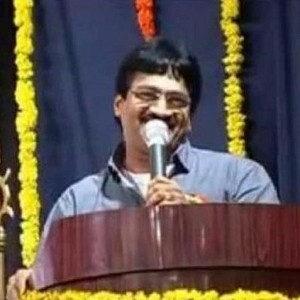 The film is directed by G Bhoopathy Pandiyan. 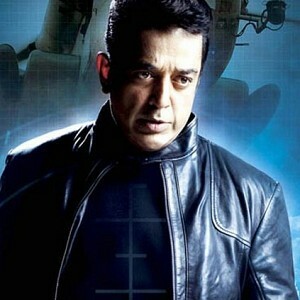 When will Kamal Haasan's Vishwaroopam 2 release? 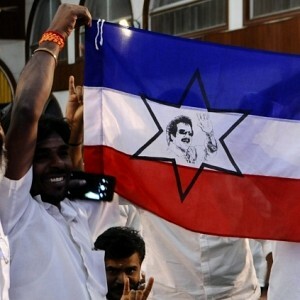 Massive: Rajinikanth's party flag - Official Announcement! Rajinikanth and Kamal Haasan to meet each other! 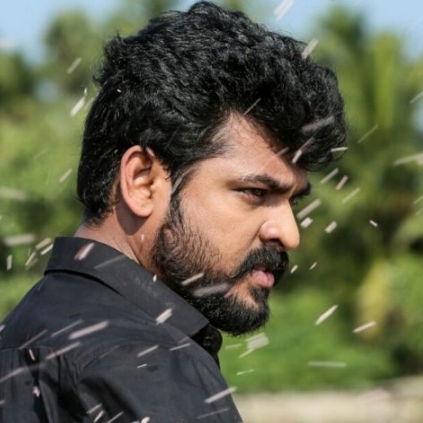 Vemal To Act In Director Boopathy Pandian's Next Film. People looking for online information on Aanandhi, Mannar Vagaiyara, Vemal will find this news story useful.